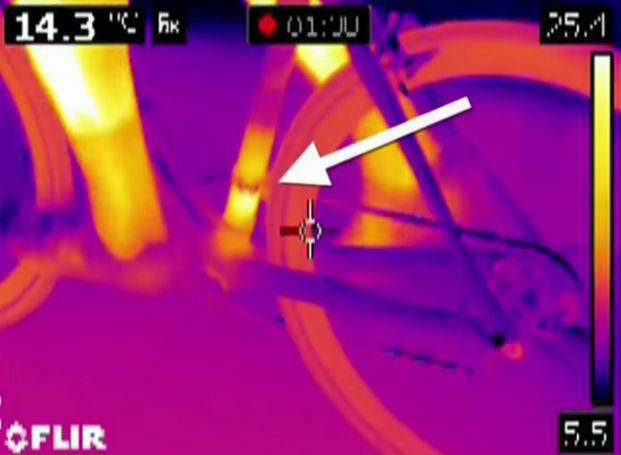 This year’s Tour de France will use thermal imaging cameras capable of detecting mechanical anomalies in the riders’ bikes. The procedure was tested last weekend in the French national championships. Developed by the CEA (the French Atomic Energy Commission), these thermal cameras can conduct checks in the race and on the side of the roads. 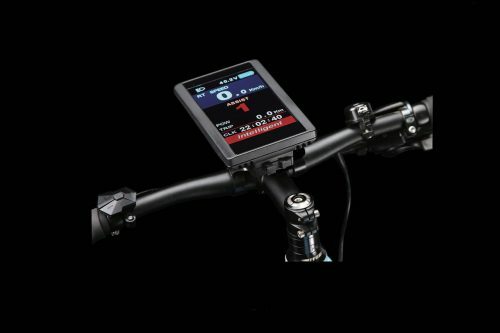 The number of controls and the locations of these checks will not be made public during the Tour de France. “Protecting the Tour de France is capital. We now have a real deterrent. To fight against cheating, it is desirable that the cycling world forms a united front rather than set off in a dispersed manner,” said Tour de France director Christian Prudhomme.